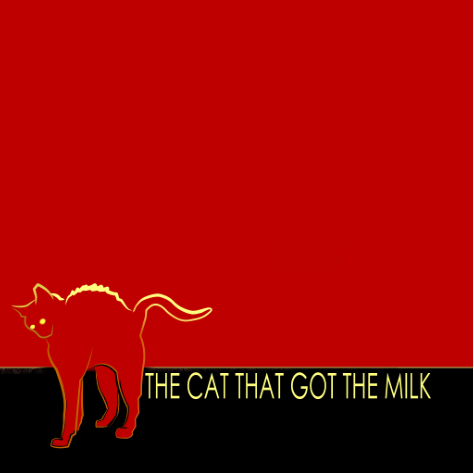 The Cat that Got the Milk is a reflex action game inspired by the Art of past Masters. It is designed to provide you with 15 minutes of entertainment. It is free to download and play.